Toni Lindgren is a guitar player based in Minneapolis, MN. Combining Tony Rice inspired flatpicking with a love for the smooth, flowing melodies of greats Jeff Beck and Roy Buchanan, Toni Lindgren blends rootsy and emotive blues styles. 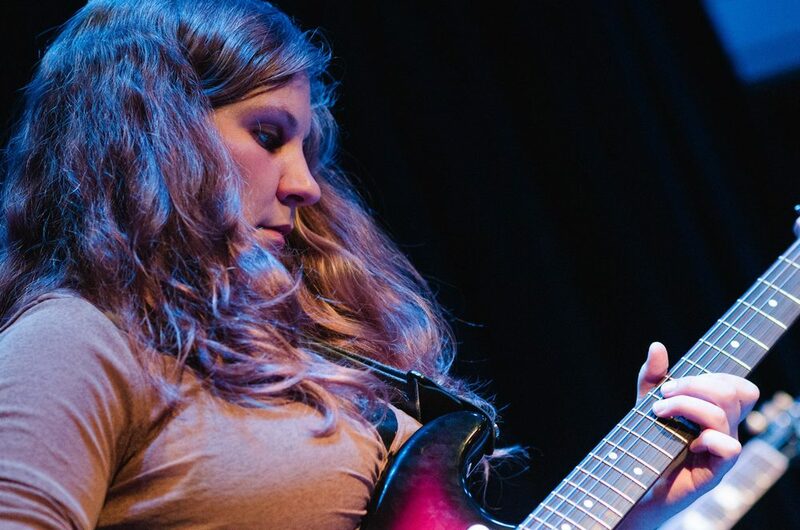 Hailing from Fond du Lac, WI, Lindgren started performing regularly with projects around her home state at the age of 14 and has been active in the Midwest music scene ever since. She relocated to Minneapolis in 2007 to study at the University of Minnesota where she teamed up with folk rock band Reina del Cid. In 2018, Toni will be on tour with internationally acclaimed artist Lissie in support of her new full length record, Castles. 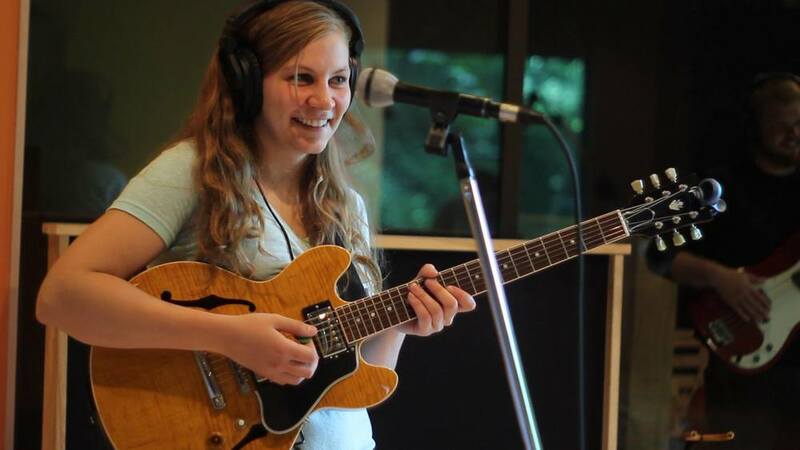 When she is not on the road, Toni enjoys sitting in with groups of wide ranging genres in the Twin Cities and working on her own original guitar compositions. For booking and business inquiries, please contact toni.l.lindgren at gmail dot com.